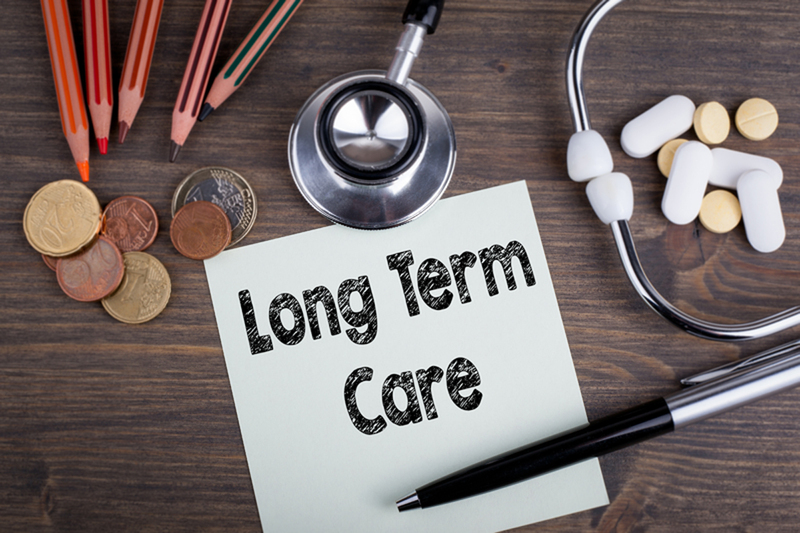 Long-term care insurance is not the best option for everyone, but if you are thinking about it, don't put off the purchase until it is too late. To find out if a long-term care insurance policy fits into your long-term care plan, consult with your elder law attorney. To find an attorney near you, click here.